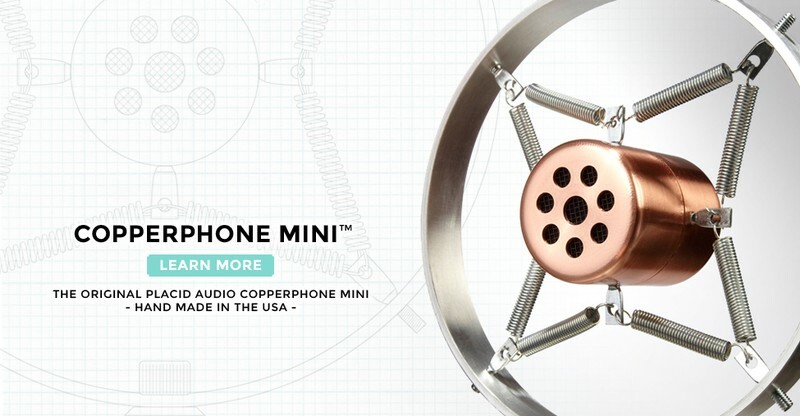 The Copperphone Mini was originally designed for harmonica players as a hand held alternative to the Copperphone. 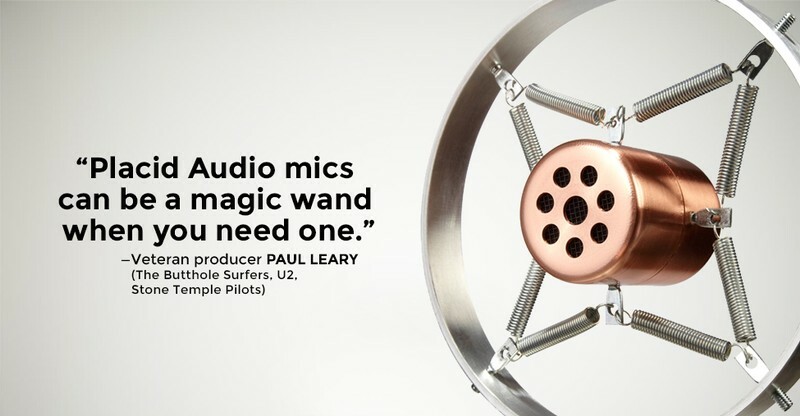 It does have a similar nostalgic character to the sound because it operates within a limited bandwidth. 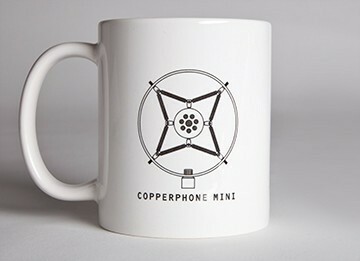 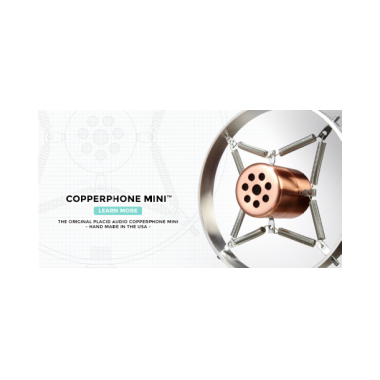 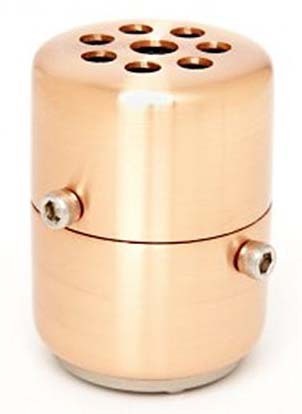 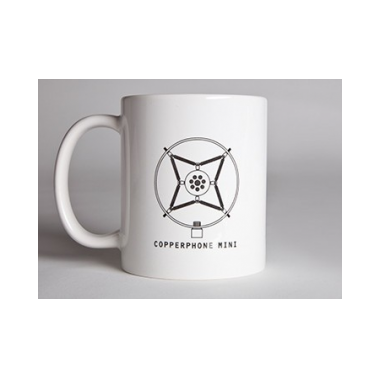 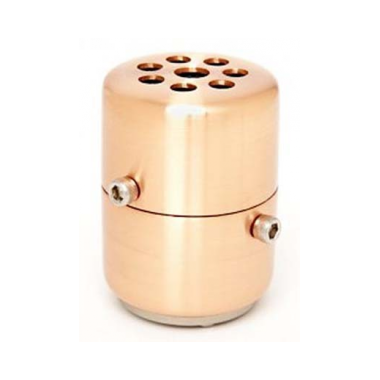 However the Copperphone Mini uses a higher performance modern element and does not utilize a resonant chamber. 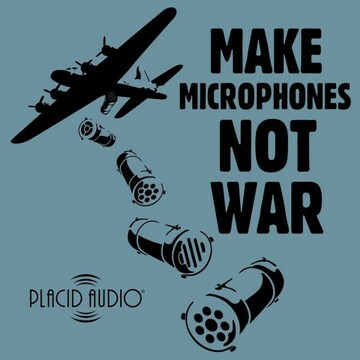 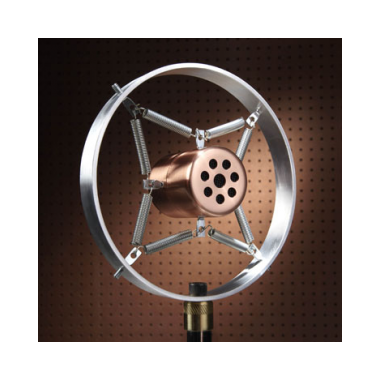 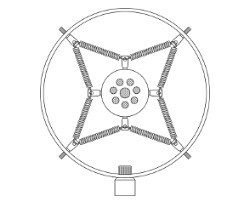 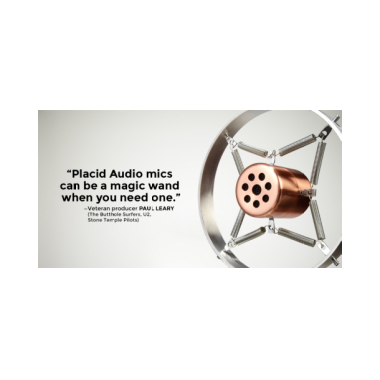 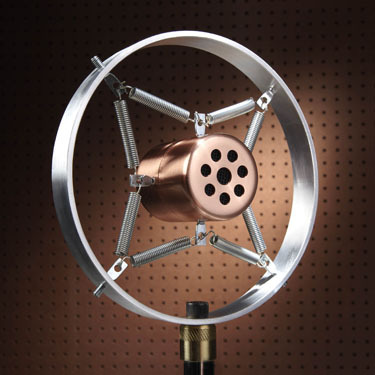 The result is a microphone that is more sensitive and sounds more direct than the Copperphone.